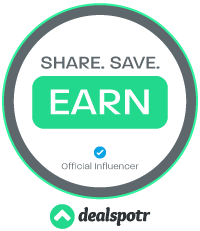 Mama Fashionista: Get the Perks of an Energy Drink with the Refreshment od Enhanced Water with HYDRIVE Energy Water! 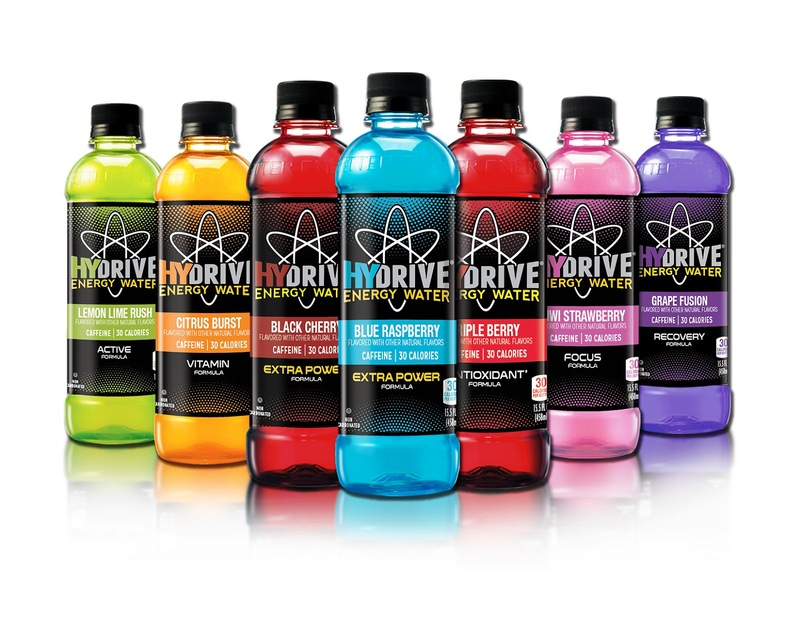 Get the Perks of an Energy Drink with the Refreshment od Enhanced Water with HYDRIVE Energy Water! Black Cherry - Extra Power: This Black Cherry flavor contains 195mg of Caffeine and B3, B5, B6 and B12 Vitamins. Kiwi Strawberry - Focus Formula: This focus formula contains B6, B3, B5 and B12 vitamins along with 5 mg Guarana and Panax Ginseng Root Extract to help with concentration. Grape Fusion - Recovery Formula: This recovery formula contains B3, B5, B6 and B12 Vitamins as well as 50mg Aloe Vera Extract.